Take a look through our blog posts and see what interests you. 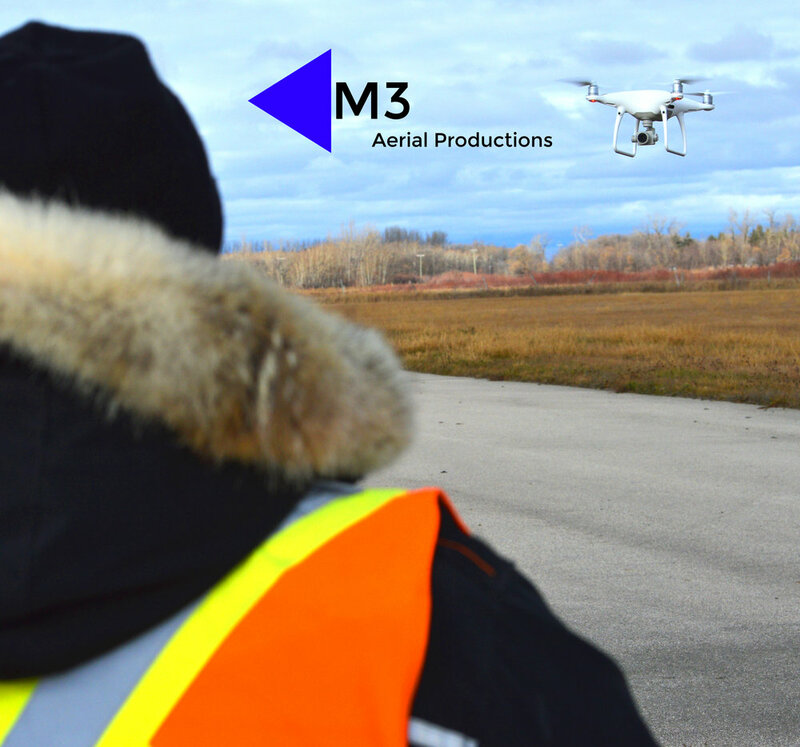 We've discussed many topics, from available drone platforms for various industry requirements, to regulations, and of course helpful Tips and Tricks! Please share our posts to social media if you like what we are presenting, and always, feel free to Contact Us if you have questions about anything we've written about! FEATURED POST: HOW DID A SINGLE DRONE SHUT DOWN GATWICK AIRPORT? It is interesting how the drone industry is developing so rapidly, but due to laws in many major countries, there is almost no way to legally neutralize a drone. Since cannabis became legal in Canada on October 17th, 2018, there has been many discussions about the effects on the workplace. You see it in the news, plastered all over the papers and on the internet. You cannot fly drones while stoned! Due to the recent drone laws enacted by the Canadian Government, introduced by Marc Garneau, the Minister of Transport, it is quite a bit more difficult for you to operate your drone within a "built up area" which definitely would include almost every corner of a big city! Whether you have never used a UAV before and are thinking about using drones in a farming operation, or, maybe you've been using one for a while; there are some things that we've learned about using drones on the farm that you need to know. Okay, lame title I admit - but here you are, and now I'm going to tell you how we were the first company on the planet to do what we do. We are using UAV (drones) equipped with 360 degree video camera's to record above, around, and INSIDE the crop. Did you know that Canada has among the highest rates of Crohn's Disease and Ulerative Colitis in the world? Did you know that Crohn's disease has almost doubled in Canadian children under 10 years of age since 1995.
and did you know that almost 250,000 people in Canada are struggling with the burden of living with Crohn's and Colitis diseases? This section consists of our regular posts over the years. In Canada, they’re now officially called Remotely Piloted Aircraft Systems, or “RPAS,” formerly known as “Unmanned Air Vehicles” (UAV), and alternatively known as “Unmanned Aerial Systems” (UAS) in the United States. It is no secret that the range of applications is extensive though, so it is extremely important for people to understand the limitations, benefits, and differences between the two main types of UAVs; fixed wing vs. multi-rotor (a.k.a. multi-copter, quad-copter, etc.). The drone industry is developing in such a way that it is becoming cost prohibitive for large companies to run in-house drone departments. This is just a very short list of what can be accomplished using drones on the farm. The truth is, there is almost no limit on what can be accomplished! You require an SFOC in most cases if you want to fly your drone in the city. Here is a summary of some of the new rules for recreational drone users in Canada. Flying Drones on Canada Day: What you Need to know first! Whether you are the foreman on a construction site, the senior manager for a mining operation, or a farmer or agronomist managing hundreds or thousands of acres of cropland; there are several things that you must first consider when considering the purchase of a drone. First and foremost, you have to ask yourself, "why?" Why not bring your drone when you're heading out to catch ol' "General Sherman" (the one that got away). Drones can give you an excellent idea of underwater structure (if the water is clear) where fish may be hiding out, and can take some fantastic angles when you're reeling in that monster! Is it too hot to fly my drone? UAVs are susceptible to a myriad of failures due to various complications with the system. When it comes to operating conditions, the list is quite long of ways that your drone can be impacted. We're going to talk about some of the ways heat can affect drone operations.